The beach town was deserted, abandoned months earlier by the bennies that overpopulate it during the summer. It was a raw morning in early January, the sun still an hour away from dragging itself over the horizon in a vain attempt to fight off winter. The lone representative of the community’s off-season police force sat in a patrol car in front of the only place to get a cup of coffee at 5 a.m., and he watched as a ragtag group of men stumbled out of vintage SUVs and pickups. They grabbed their morning dose of caffeine, then drove off slowly down Bay Avenue in Ocean City, New Jersey, looking for a specific walkway between Second and Third streets. Behind an old house with weather-streaked cedar shakes was an even older wooden party boat of dubious reputation that drew the early risers like metal filings to a magnet. 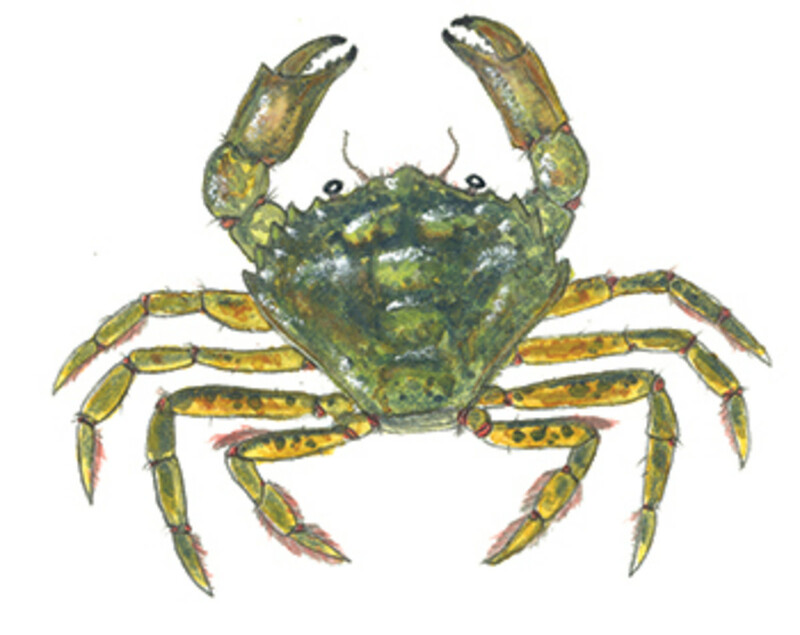 The smell of rotting green crabs emanating from the dock would be enough to put off more genteel fishermen, but not these guys. 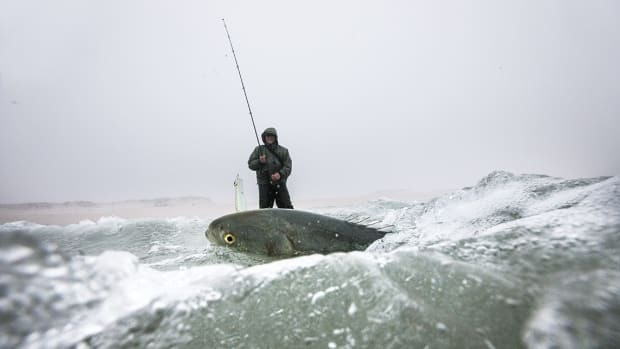 This was a group on a mission, each member hoping to catch the fish of his dreams, a fish that more refined anglers might shudder to consider a gamefish. 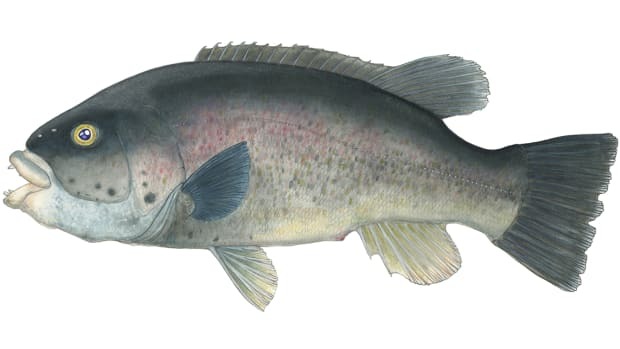 All were drawn here by the chance to nail a huge bottom-dwelling blackfish, or tautog, a hard-featured, no-nonsense fish with a devoted following. What the party boat lacked in creature comforts and speed it more than made up for in reputation. 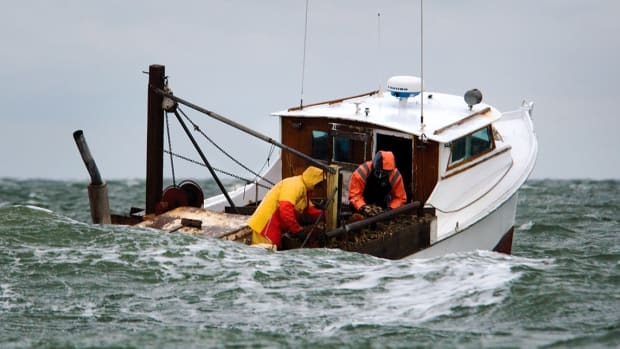 The North Star is known by fishermen of a certain ilk as a lucky vessel, the one from which Anthony Monica caught a world-record tautog 18 years ago on a cold, windy January day in 6- to 8-foot winter seas. 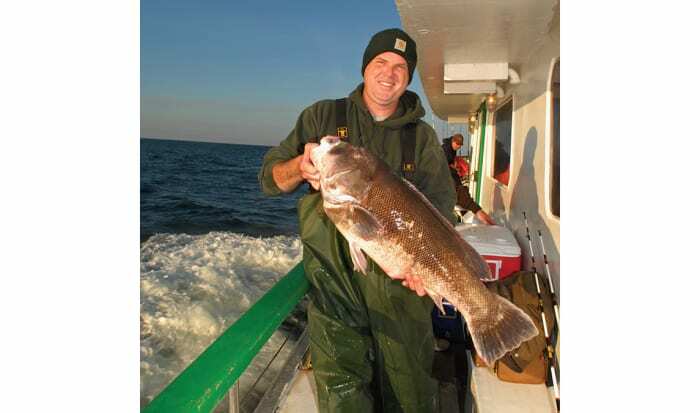 That 25-pounder remained the fish to beat until early in 2015, when a 28-pound, 13-ounce tautog was caught off Ocean City, Maryland, by another blackfish fanatic. 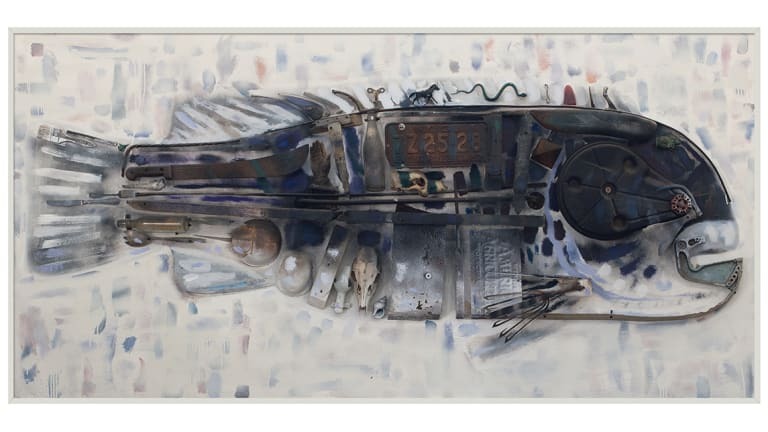 As the headboat pulled away from the dock, stories were swapped while heavy layers of clothing were donned and then encased under PVC bibs or stained, insulated Carhartt overalls. No Patagonia, L.L. Bean or Orvis for this bunch. Wool watch caps were pulled down over ears. Some guys sat quietly at tables tying rigs. 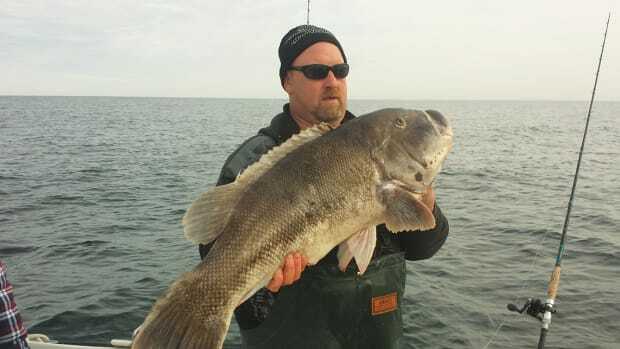 A few sage members shared tantalizing glimpses of their exploits with the less experienced but equally enthusiastic newcomers to the Cult of the Tautog. To be an inductee requires strict devotion to pursuing trophy-size blackfish while suffering the afflictions associated with being on the ocean in winter.